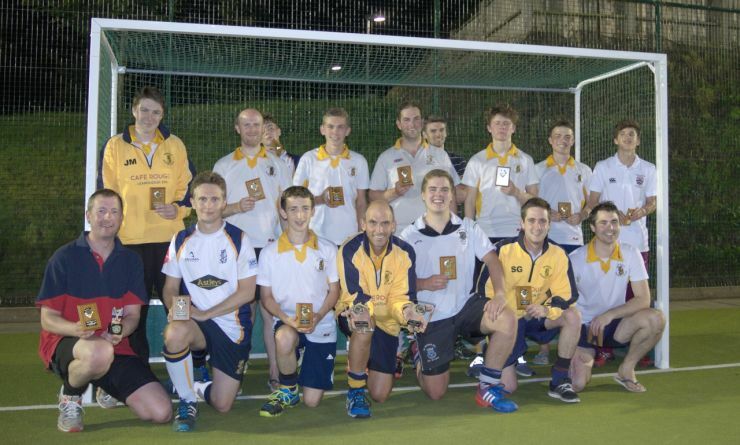 Cracking summer league hockey for Mens and Womens sides! Both of our Mens summer league teams won their respective summer league groups. WAFWOTAM went on to play in the Summer League play offs on 24th August. Beating Stratford and Wednesbury then losing to Shrewsbury in the final match to come second on the night. 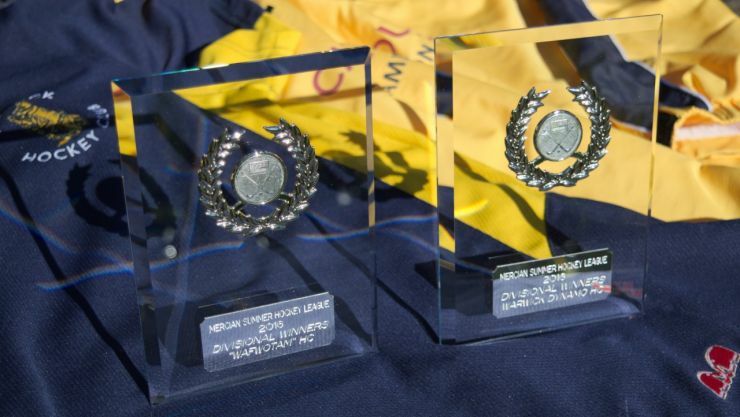 Great result and trophies too! 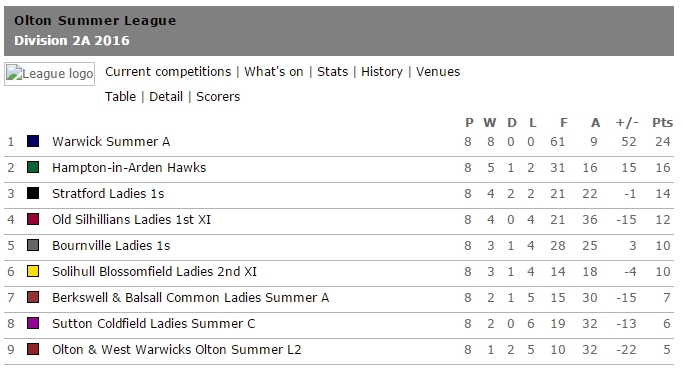 Match by match results below: Also see more of our Women's Summer League A.